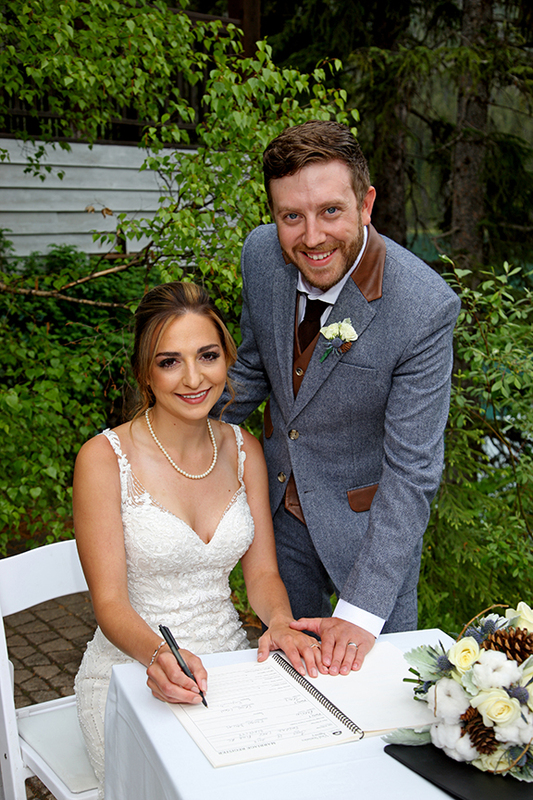 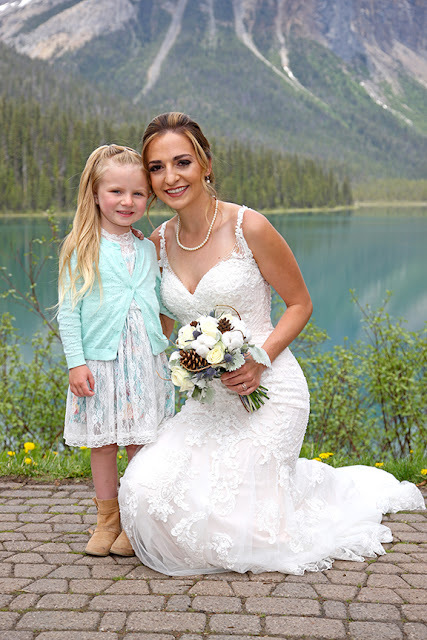 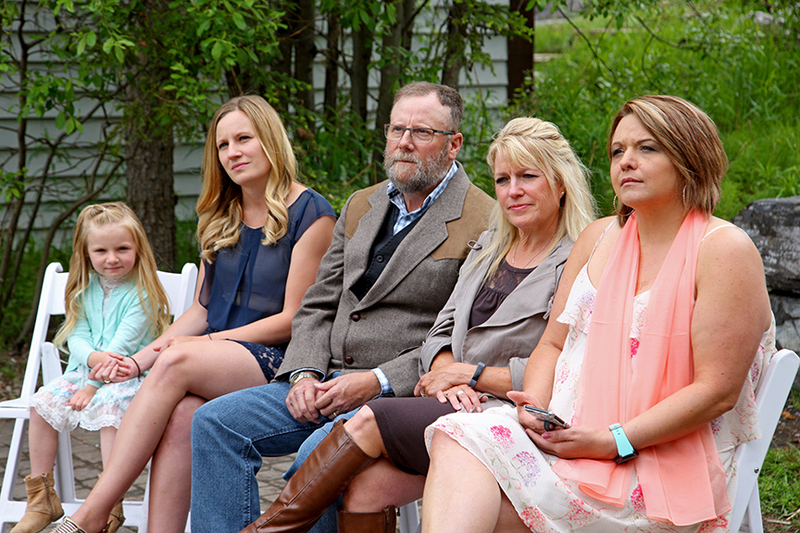 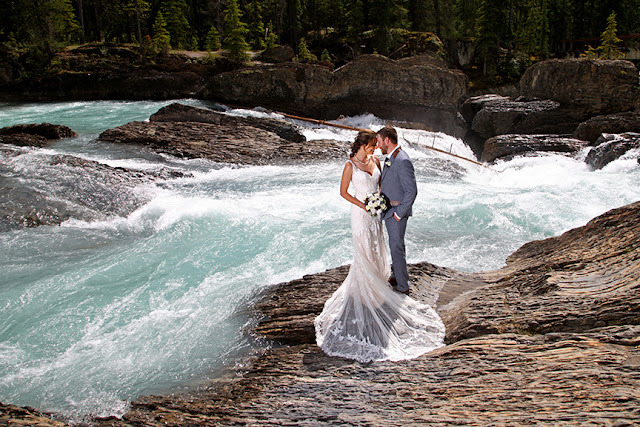 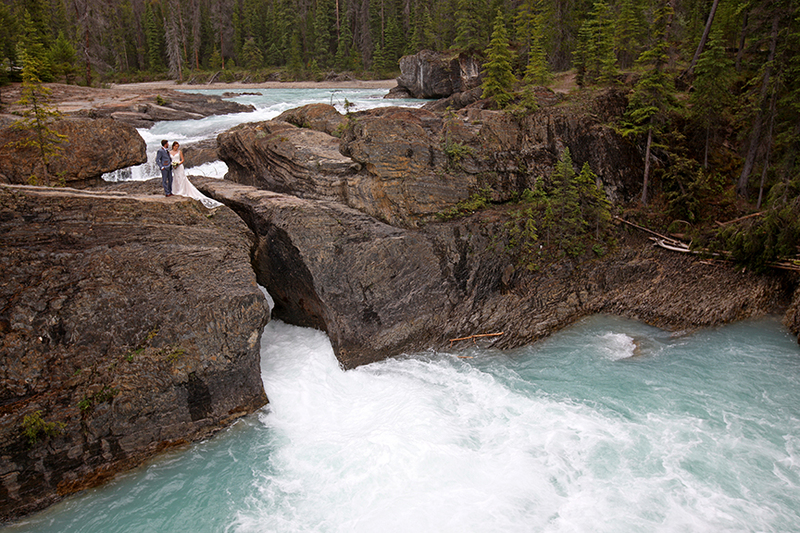 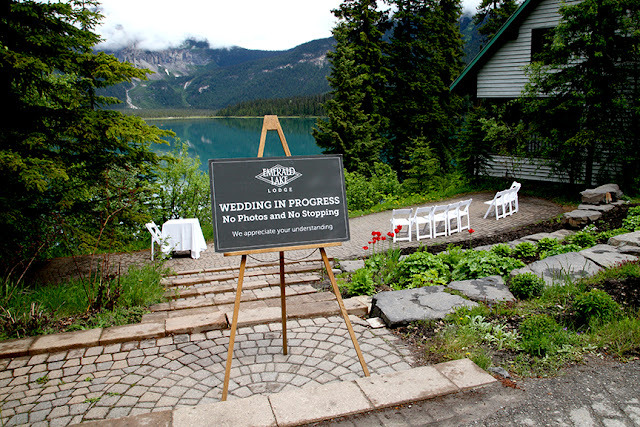 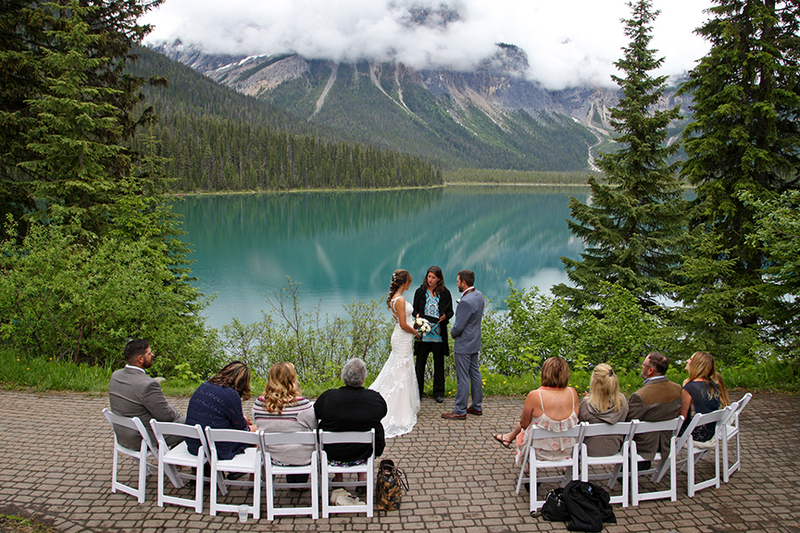 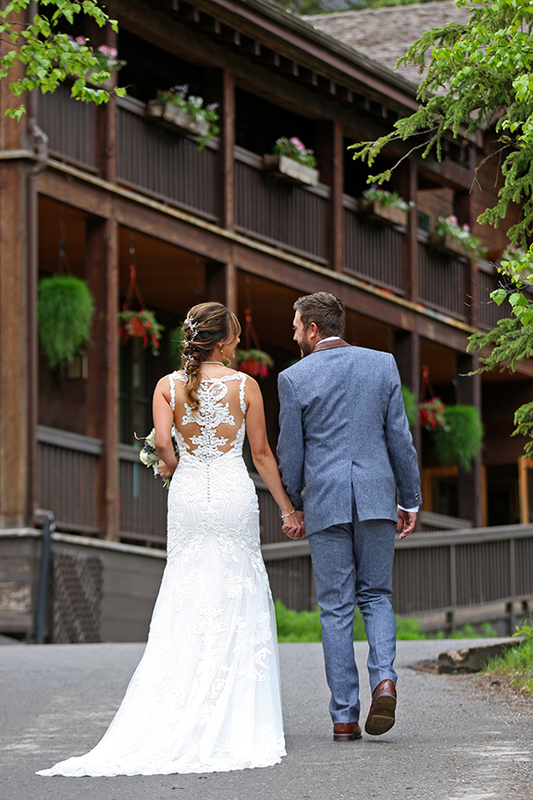 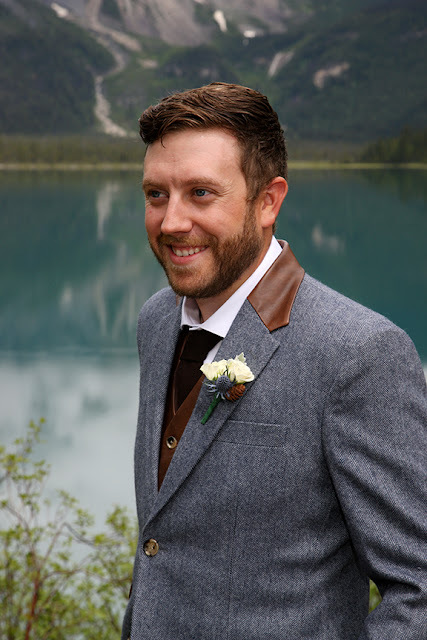 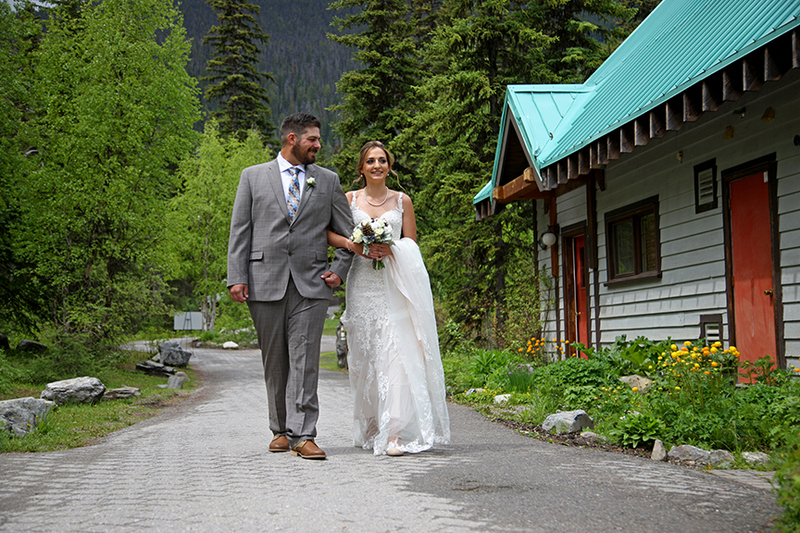 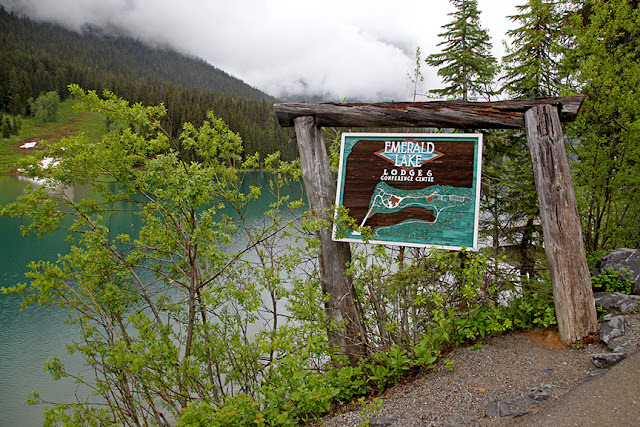 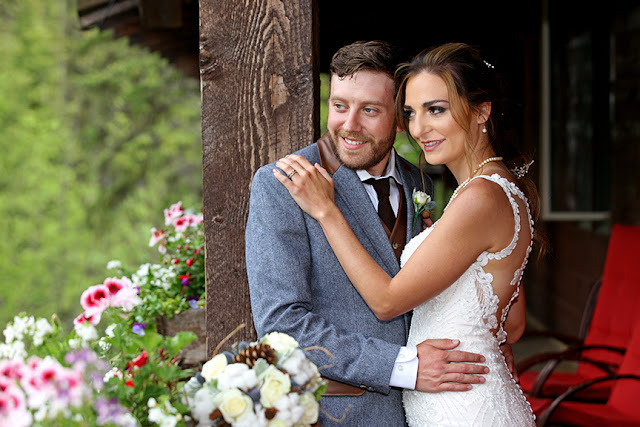 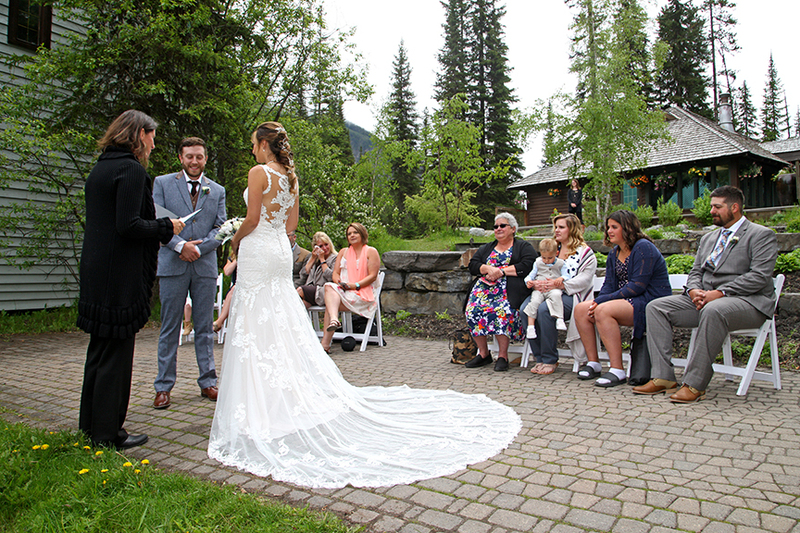 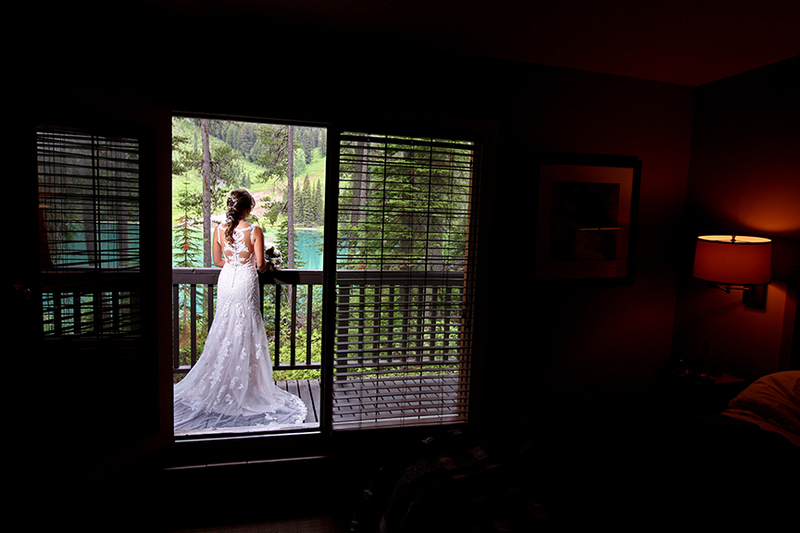 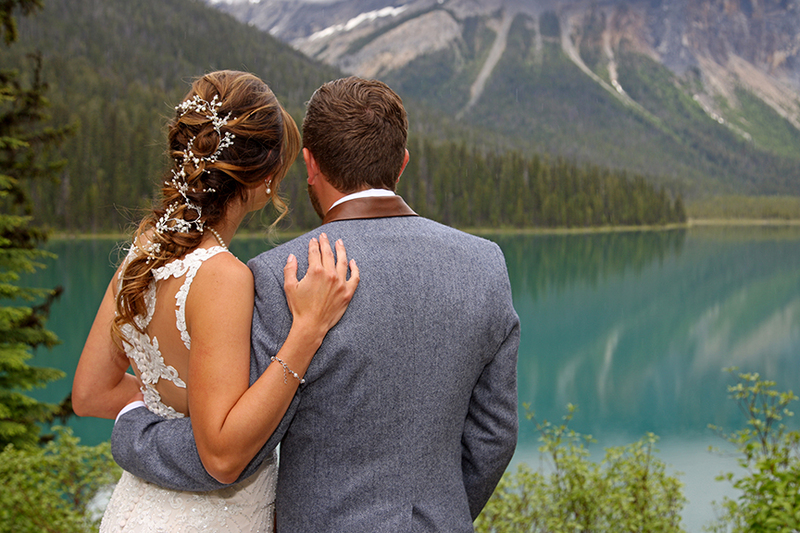 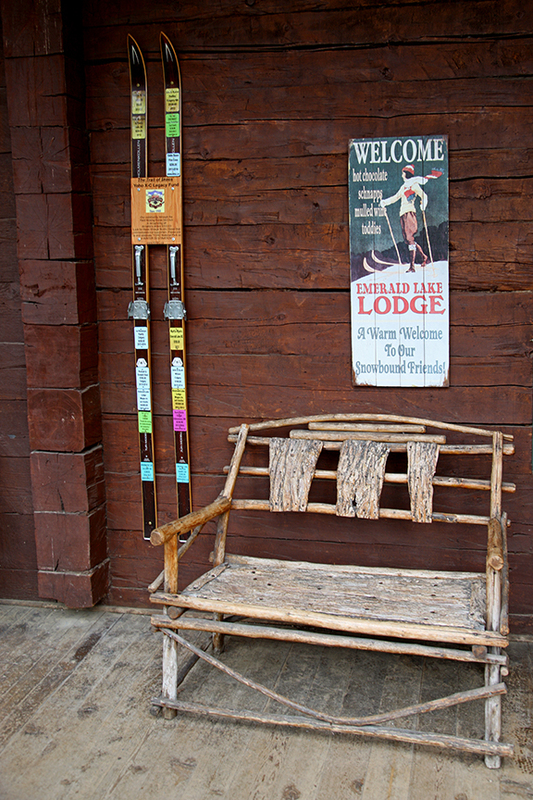 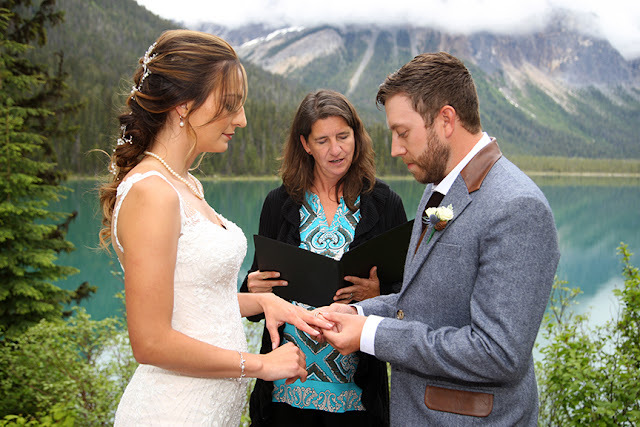 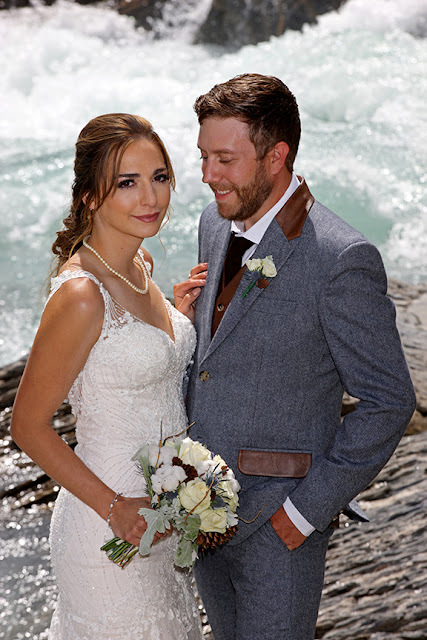 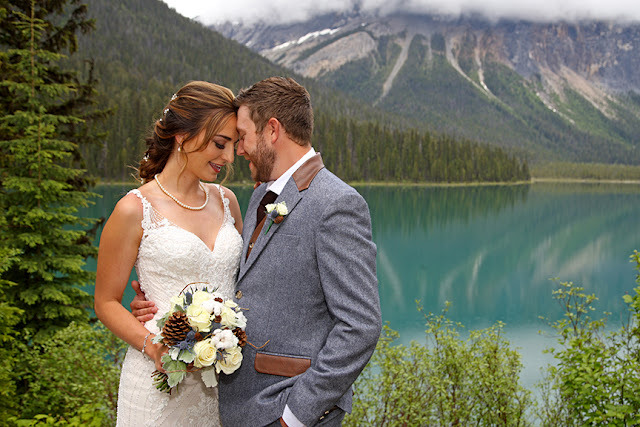 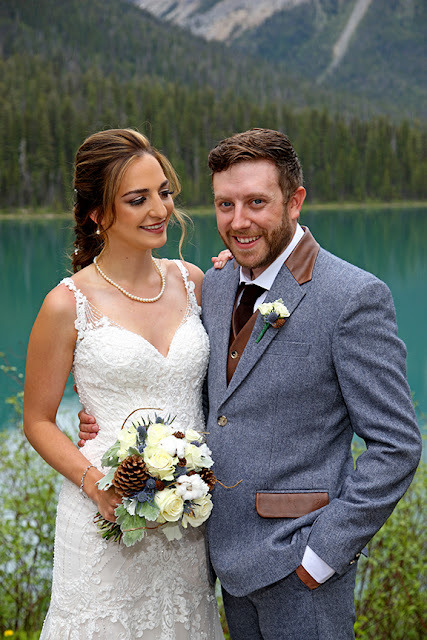 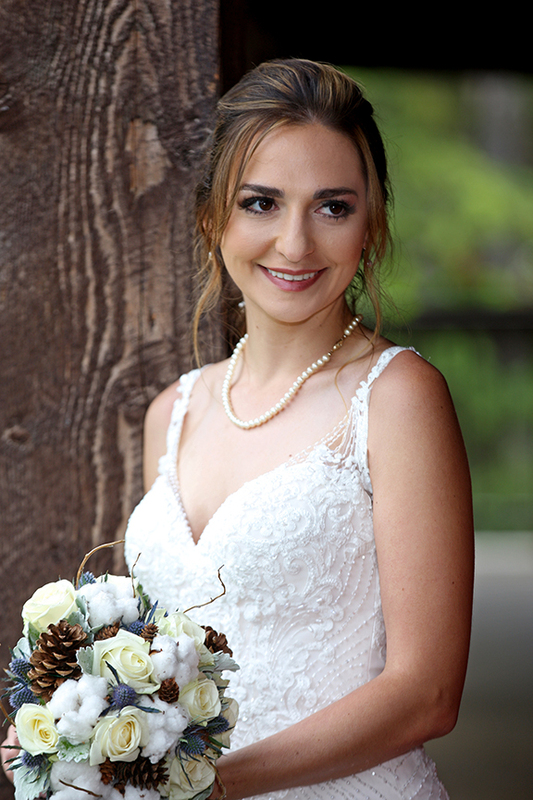 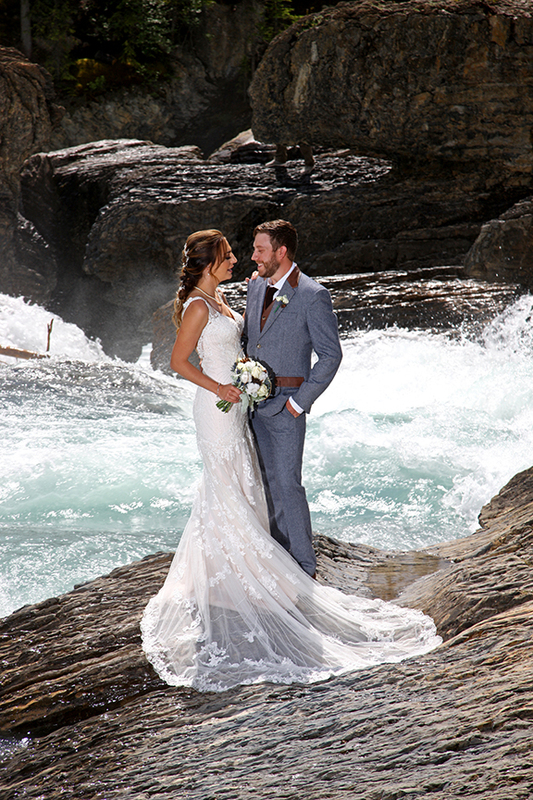 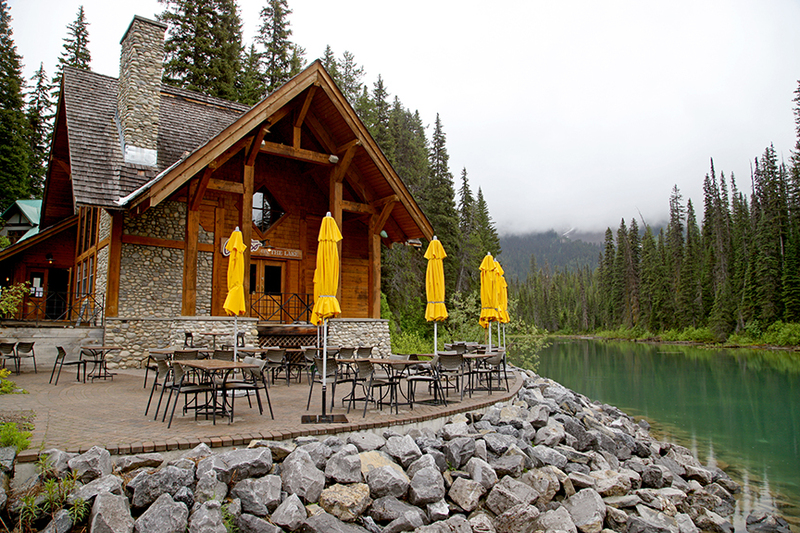 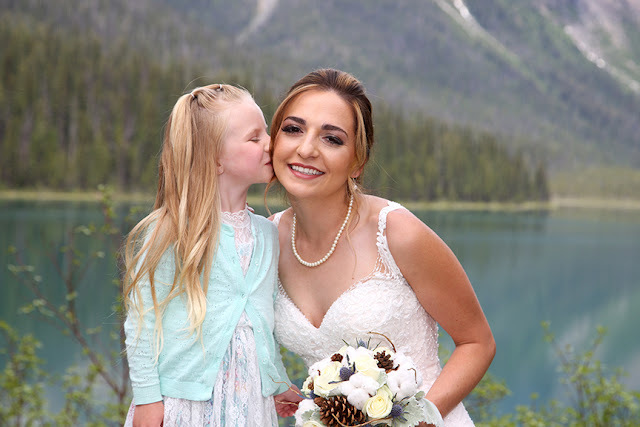 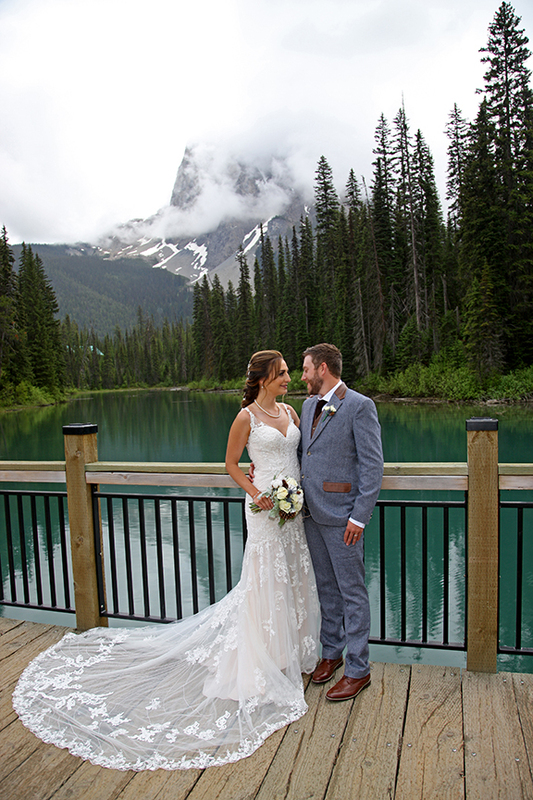 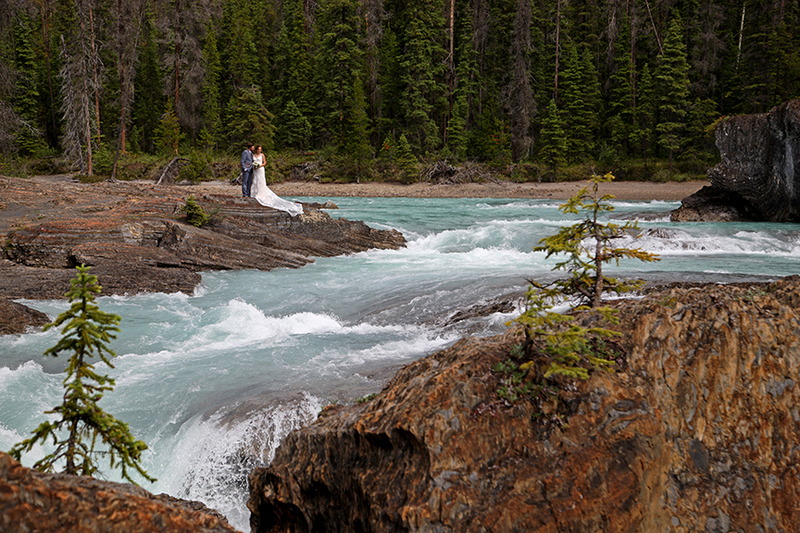 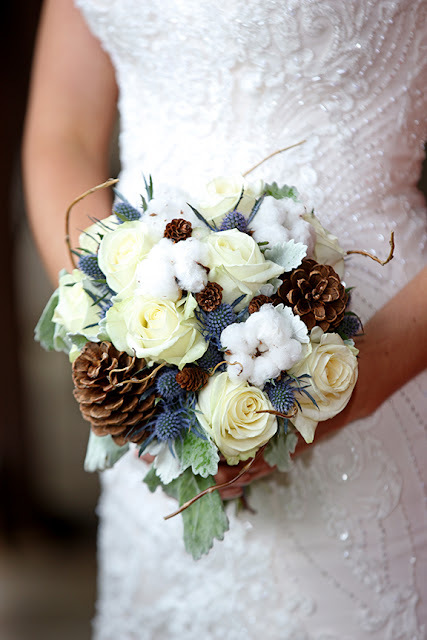 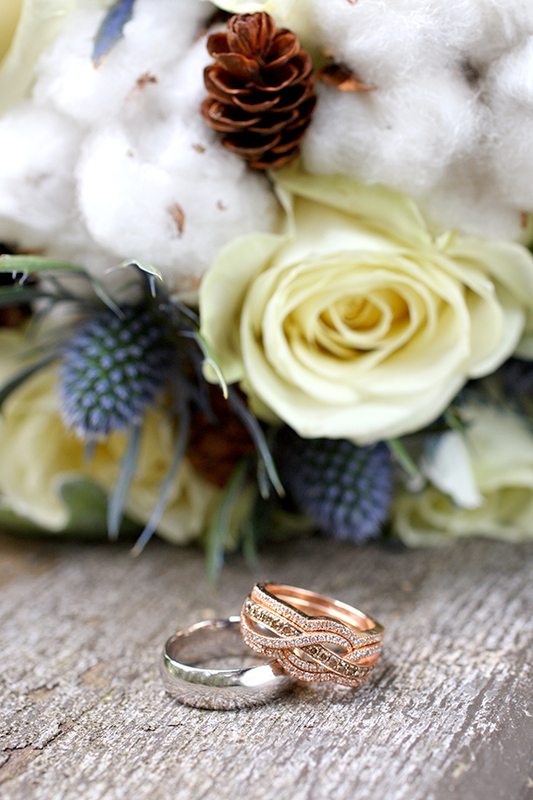 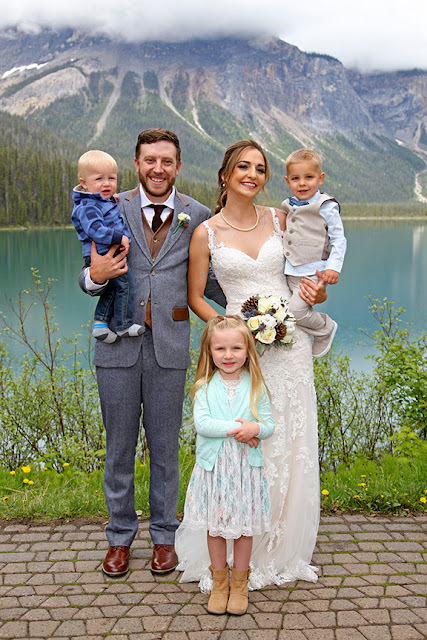 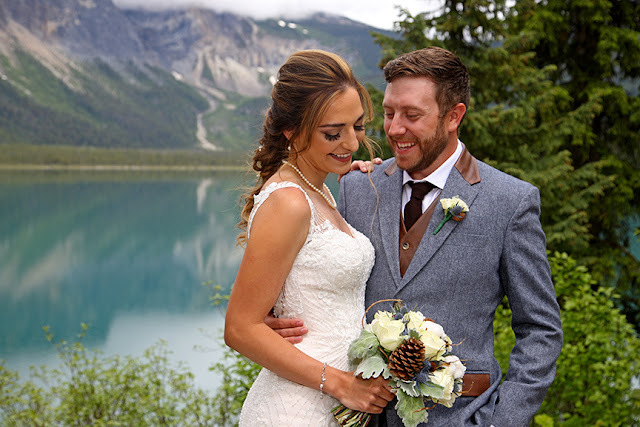 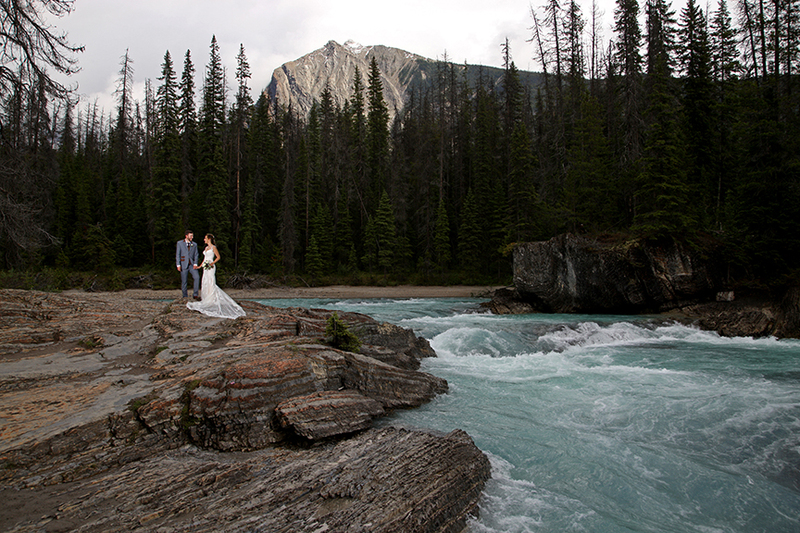 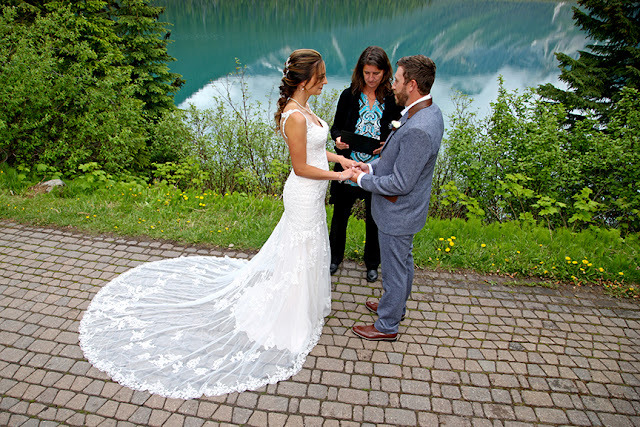 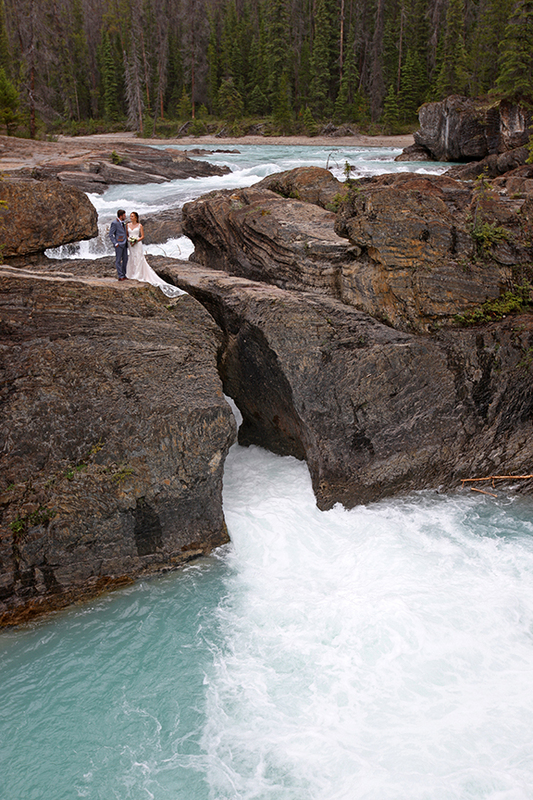 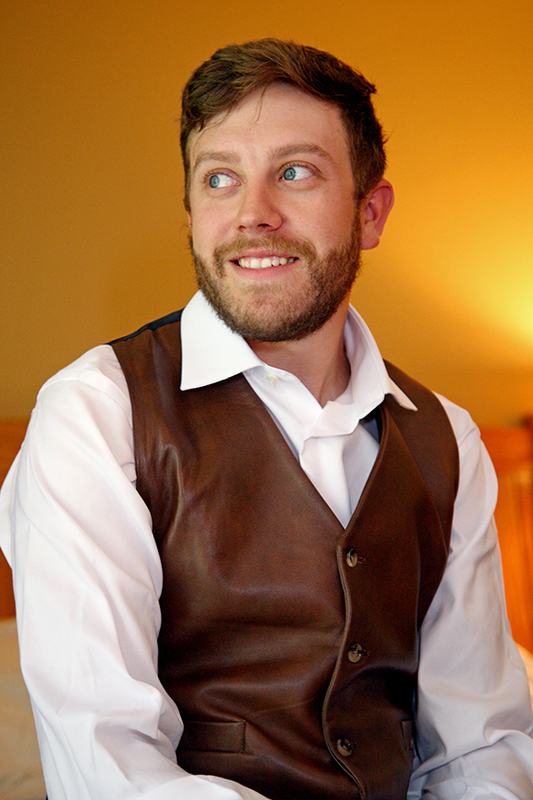 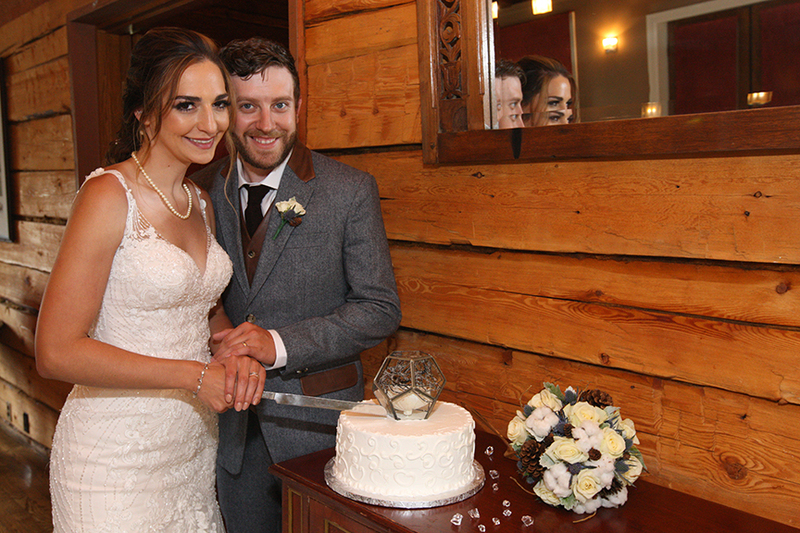 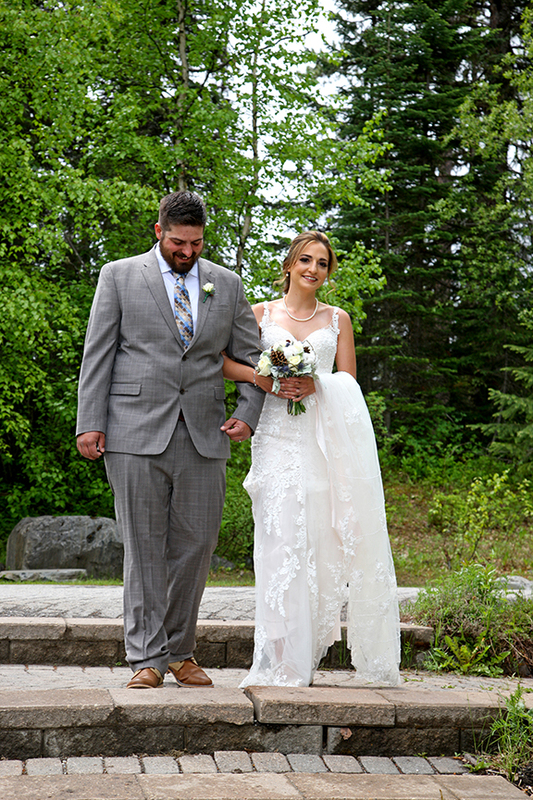 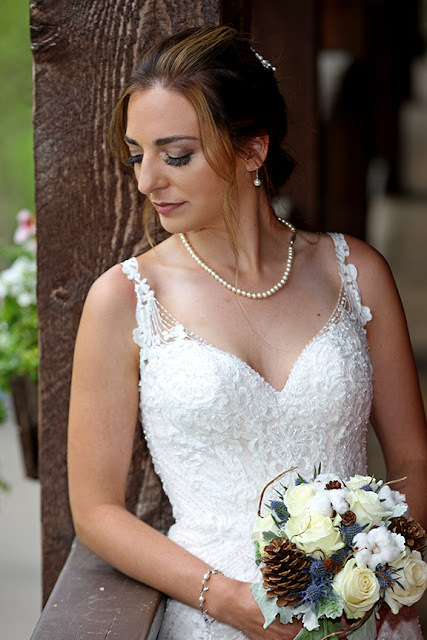 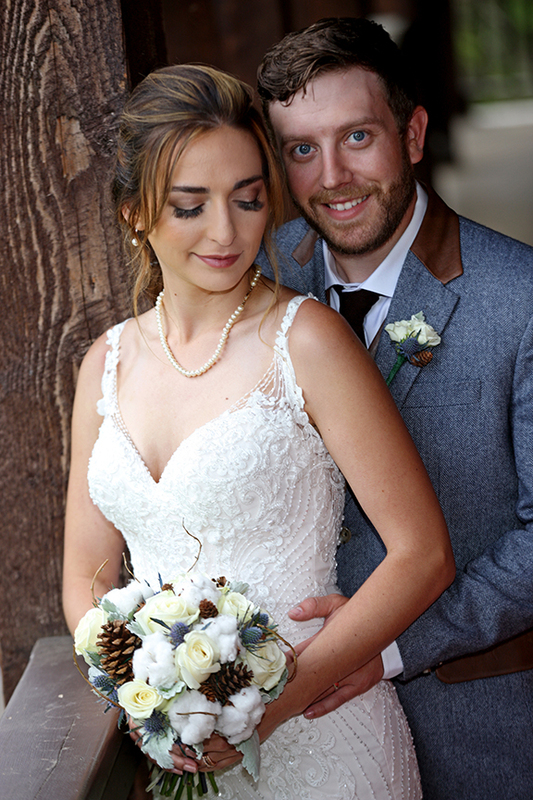 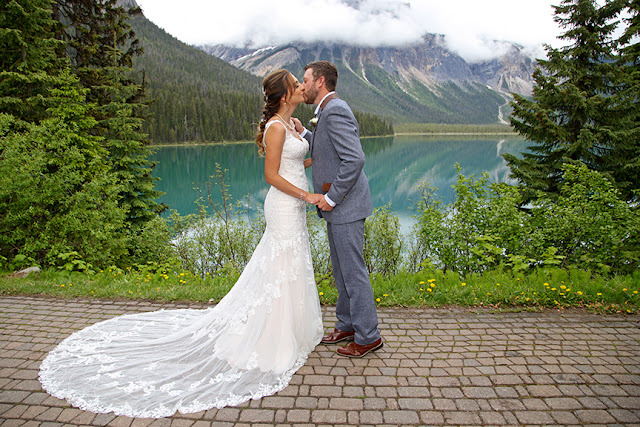 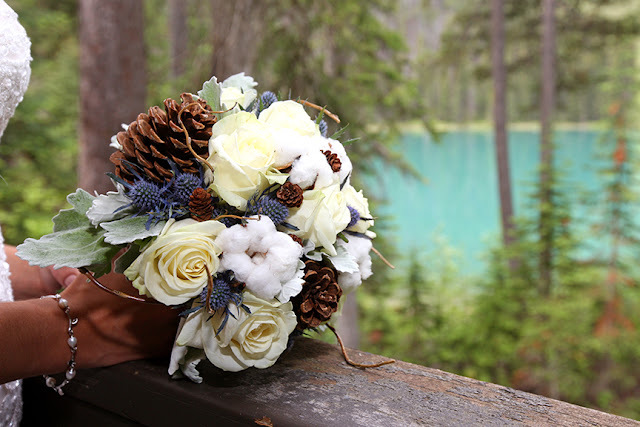 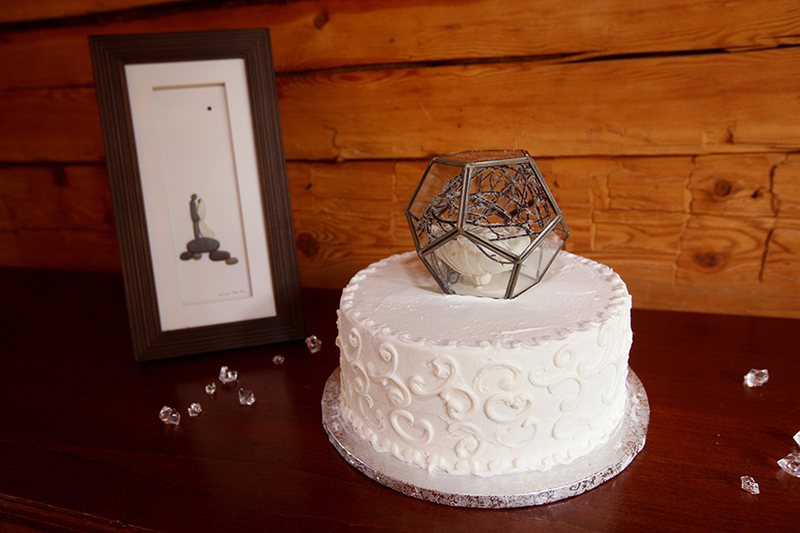 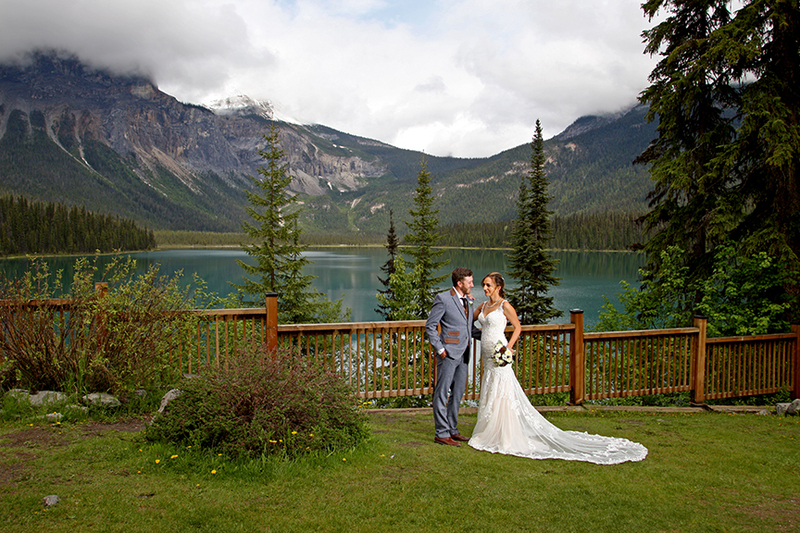 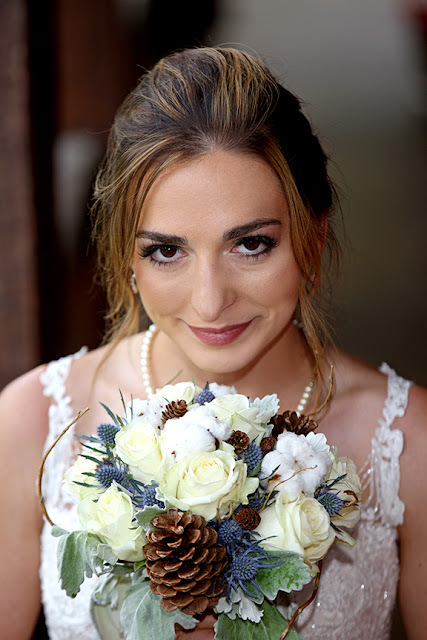 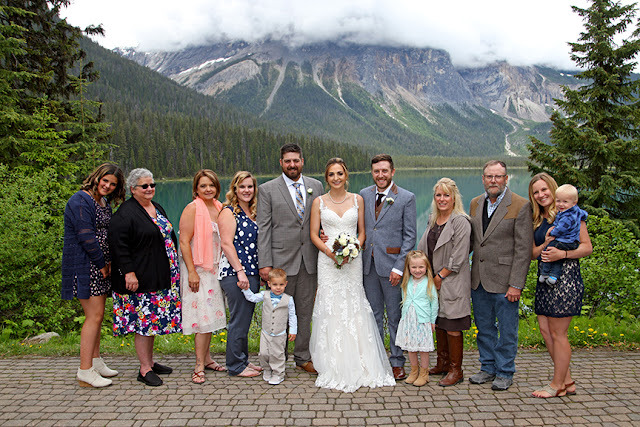 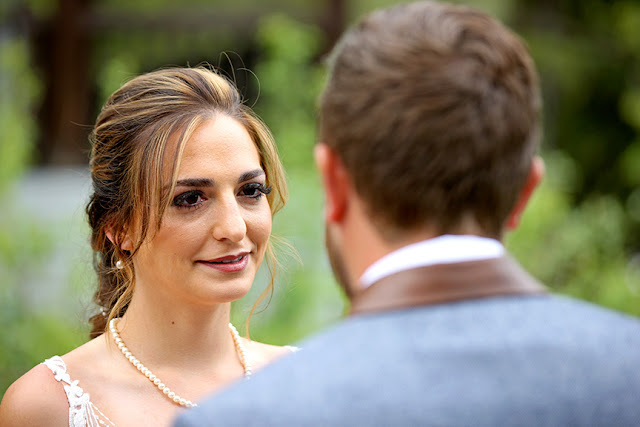 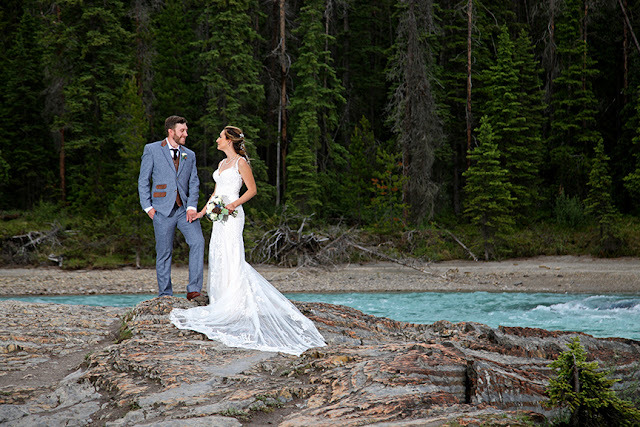 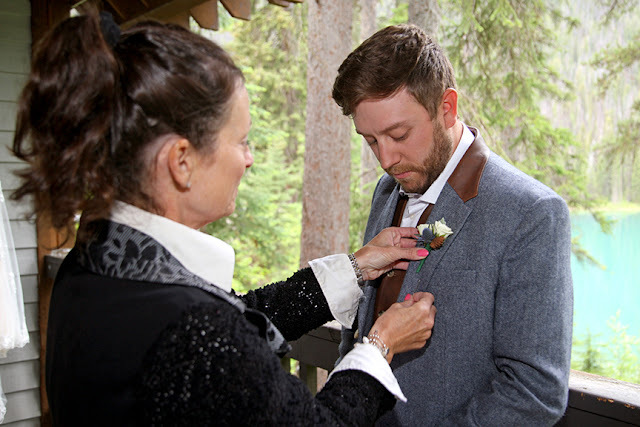 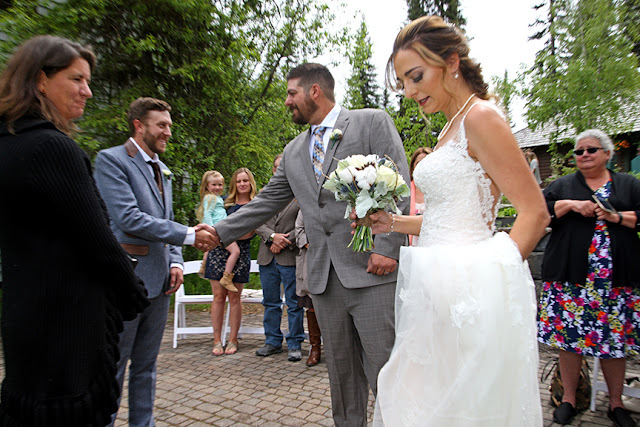 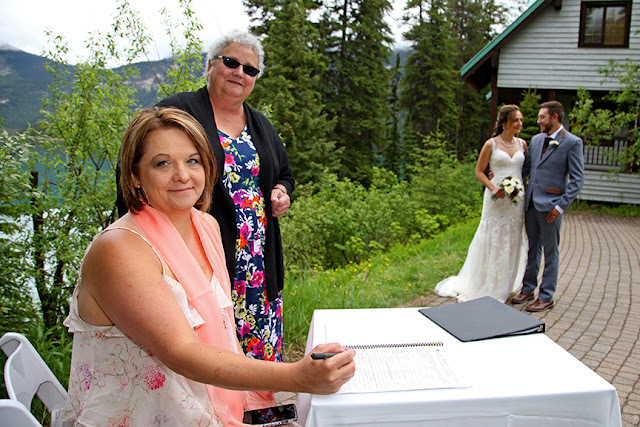 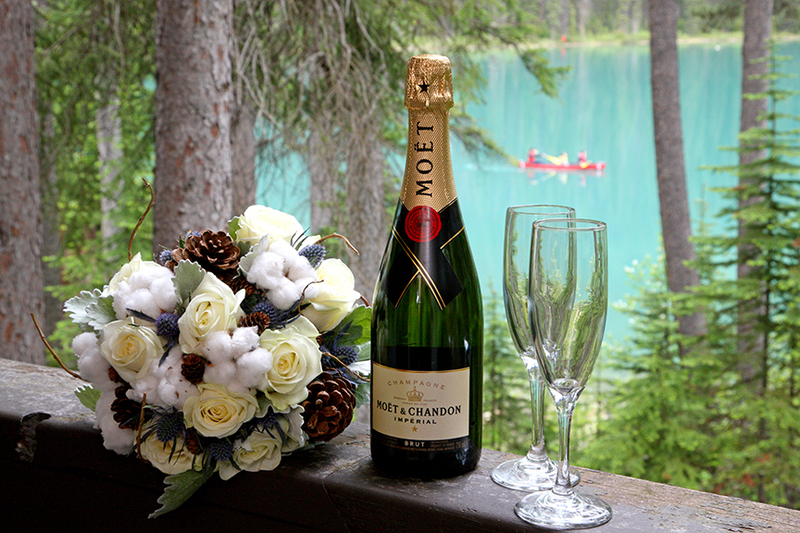 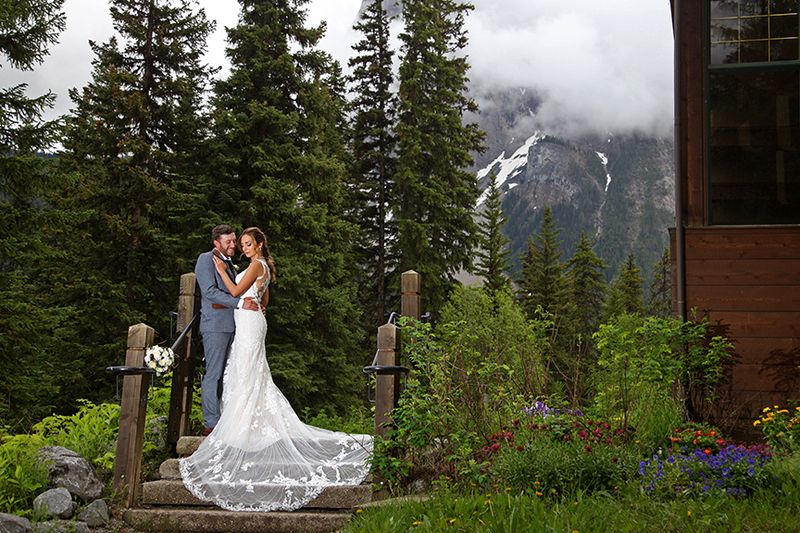 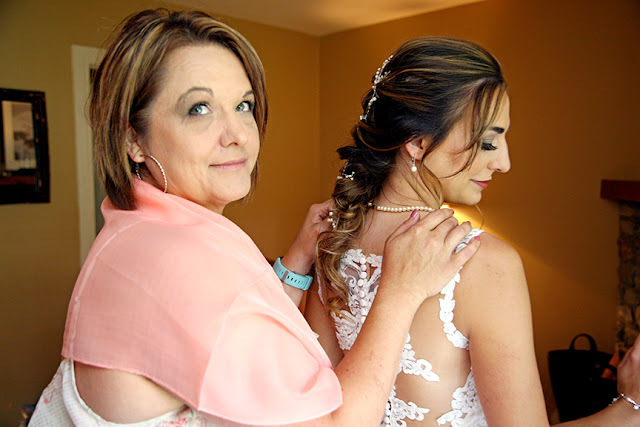 married at majestic Emerald Lake Lodge. 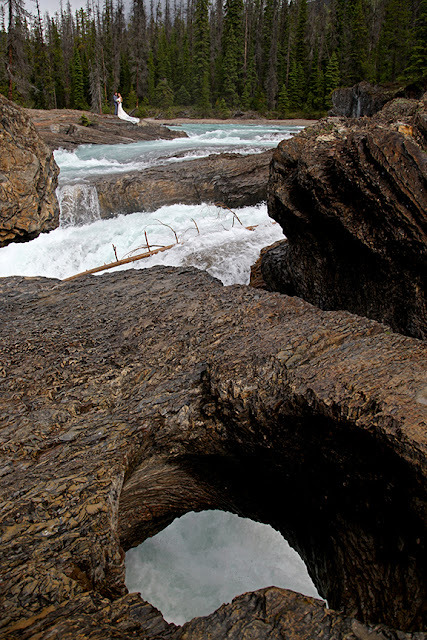 scenery at the Natural Bridge was spectacular! 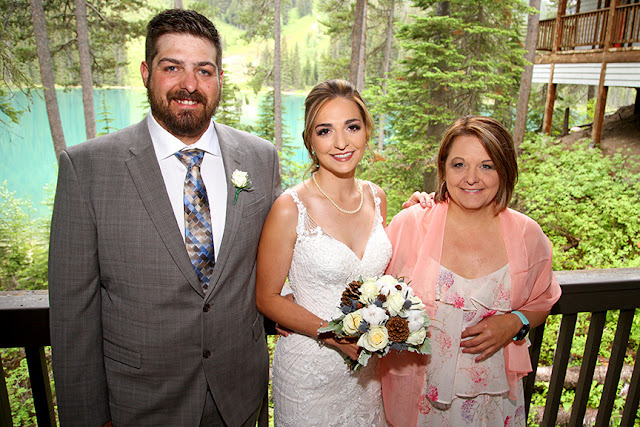 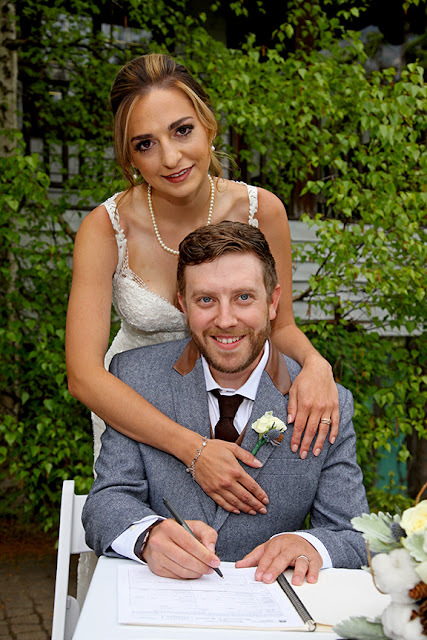 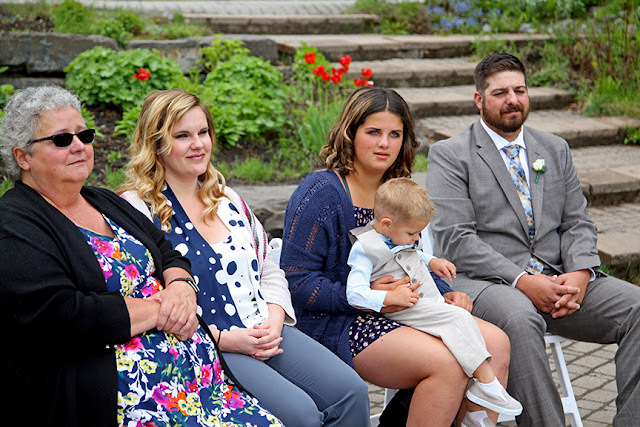 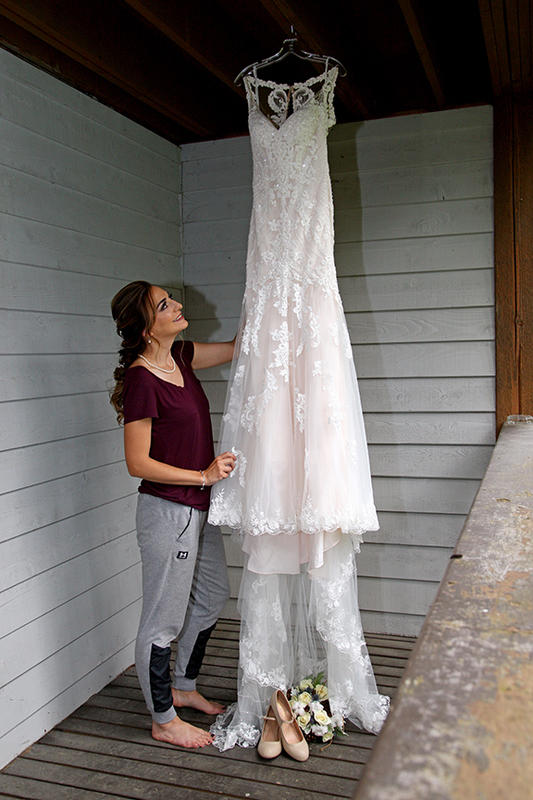 Congratulations to Eryn & Ethan, may all your dreams come true! 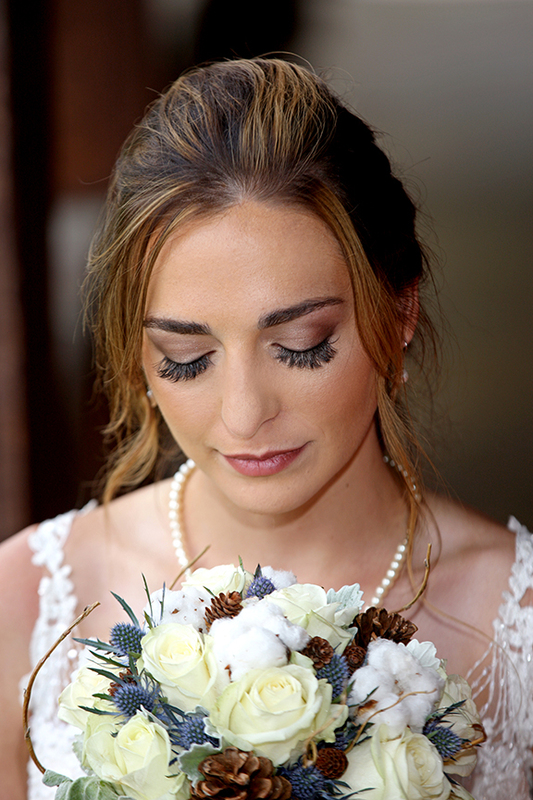 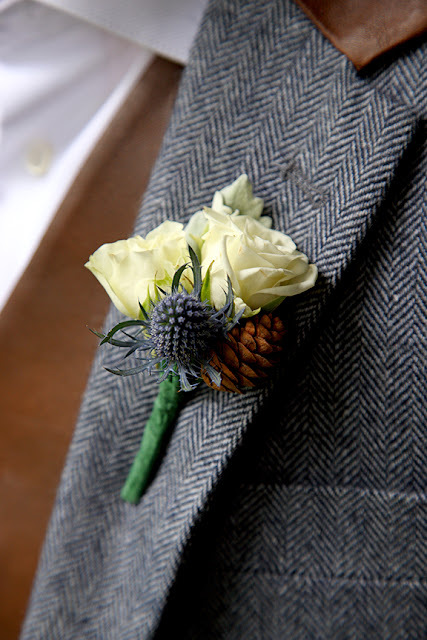 we are taking bookings for 2019 or 2020, be sure to contact us.